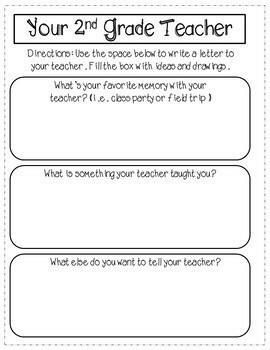 The end of year is a perfect time for students to reflect on things they've learned and to share the experiences they've had throughout the year. 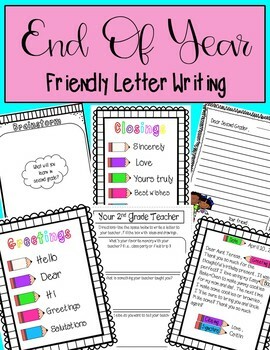 This letter writing resource is perfect for end of year letter writing! 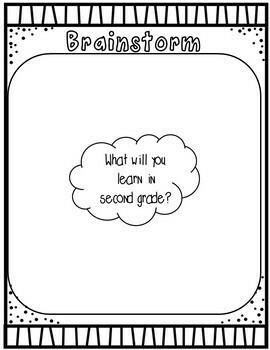 I hope you love this resource as much as I loved making it! 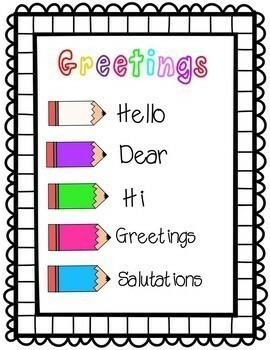 Please don't forget leave feedback. Thank you so much!